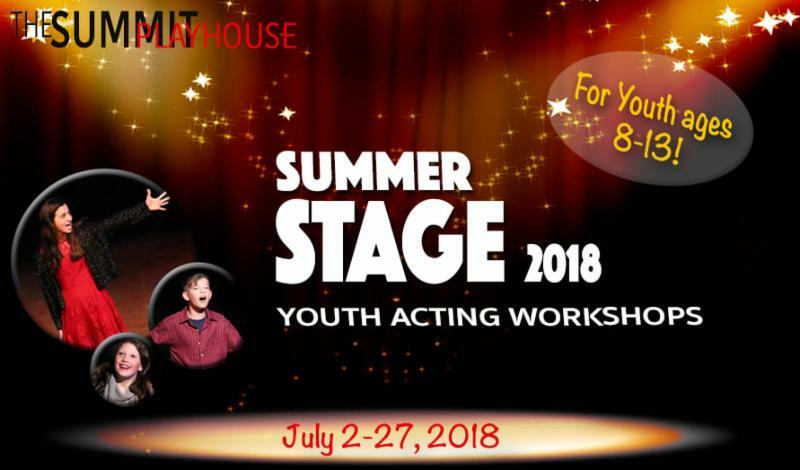 The Summit Playhouse is excited to offer 2-week Summer Acting Workshops for youth ages 8-13 years! Students will work on monologues, scene work, acting through song, commercial acting, and auditioning skills. The 2-week sessions will culminate in a Showcase with an invited audience of family, friends and Industry Professionals! ​Susie has worked extensively in film, TV, radio and theatre for almost 30 years. Her film credits include "Bad Grandmas" starring the late Florence Henderson and Pam Grier, "Saving Shiloh," "Ghost Image," "Doubting Tom" and "Sophie." She has done many voice-overs for Network /Regional TV & radio and enjoyed a reoccurring role on NCIS New Orleans. Regionally, she has worked at The Repertory Theatre, The Shakespeare Festival, Cincinnati Playhouse, Stages, and The New Jewish Theatre. Most recently she played Dr. Ruth Westheimer in "Becoming Dr. Ruth" in Kansas City and "On Golden Pond" in St. Louis. 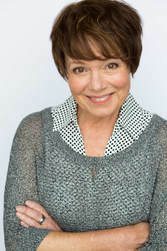 She received a 2009 Kevin Kline Award for "Grace and Glorie" at Insight Theatre. This past Semester she was Faculty at Kean University teaching acting. Susie is represented by Abrams Artists Agency in NYC And J. Pervis Talent in Atlanta.